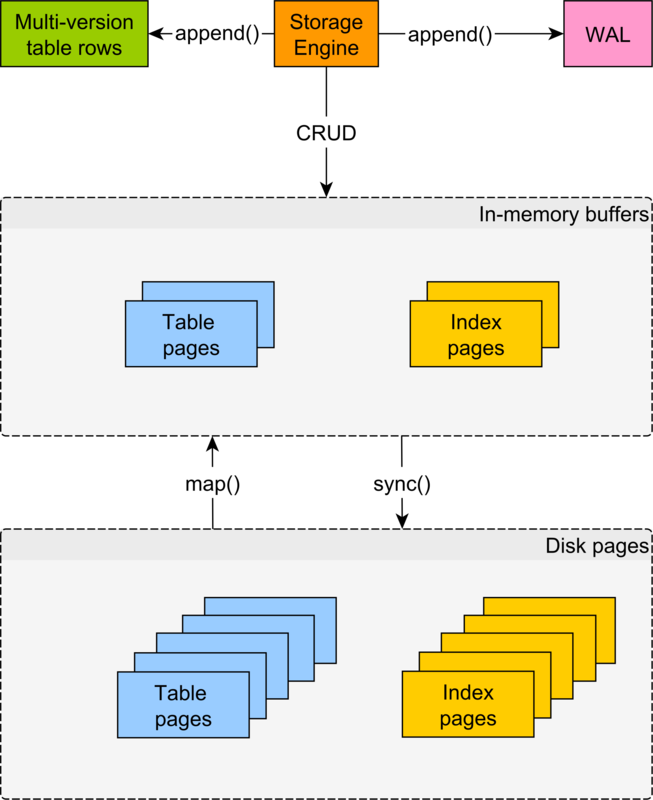 Introduction The open-source hibernate-types project allows you to map a great variety of database types that are not supported natively by Hibernate ORM (e.g. JSON, ARRAY, YearMonth, Month, INET addresses). 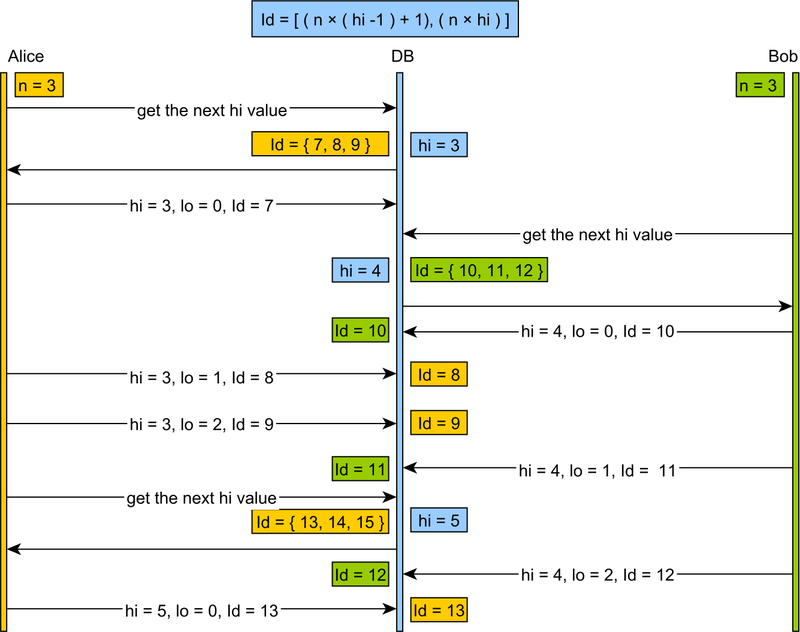 In this article, we are going to see how you can map a PostgreSQL HStore type, which allows you to store key/value pairs, to a Java Map entity property when using JPA and Hibernate. 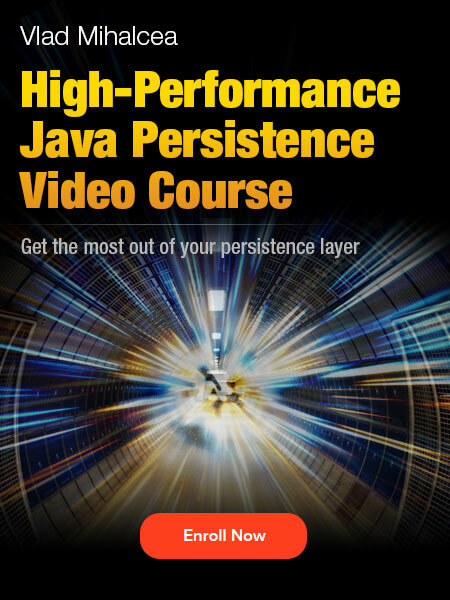 Introduction The open-source hibernate-types project allows you to map JSON, ARRAY, YearMonth, Month or database-specific columns (e.g. INET addresses). 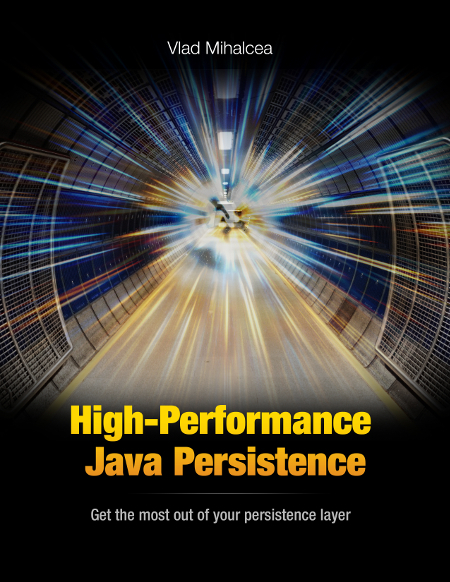 In this article, we are going to see how you can map a PostgreSQL Enum ARRAY type to a Java array entity property when using JPA and Hibernate. 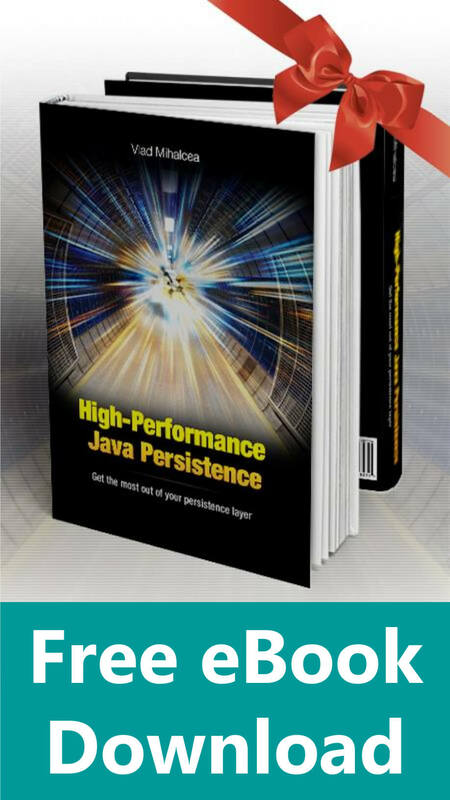 Introduction In this article, we are going to see how we can bind a custom Hibernate parameter type to a JPA query. I decided to write this article after one of my hibernate-types framework users created this very interesting issue on GitHub. 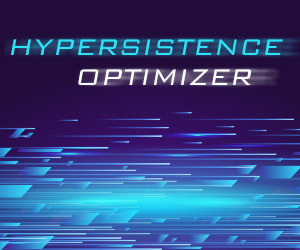 Introduction As already explained, the hibernate-types open-source project allows you to map JSON, ARRAY, PostgreSQL ENUM types and provides a simple way of adding immutable Hibernate Types. After adding support for customizing the Jackson ObjectMapper, the next most-wanted issue was to provide a way to customize the JSON serializing mechanism. 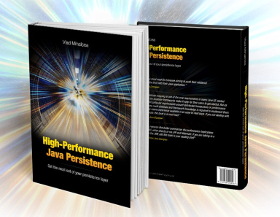 In this article, you are going to see how you can customize the JSON serializer using hibernate-types.